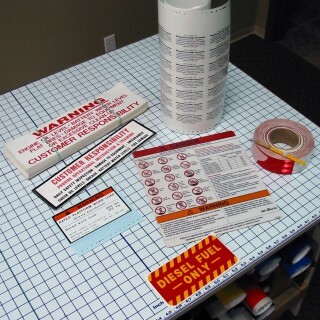 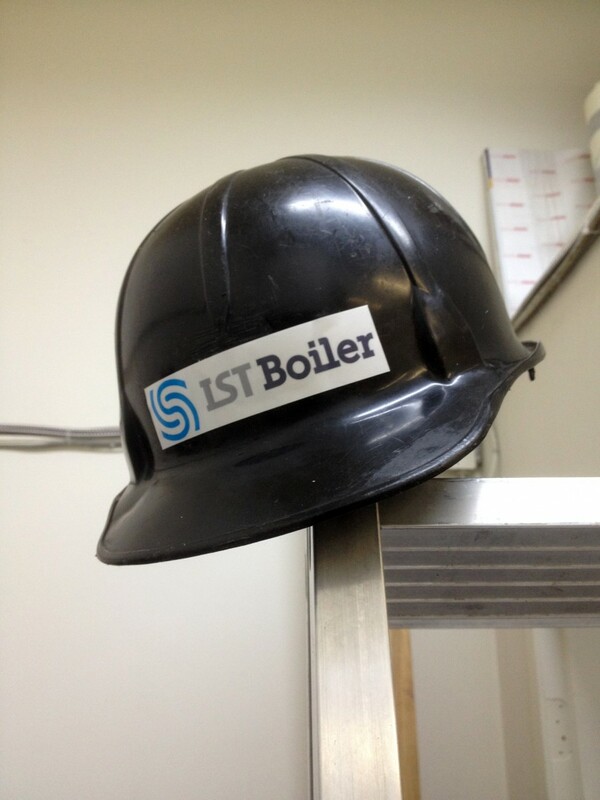 Products: Decals & Labels | Total Image Sign & Digital Inc. 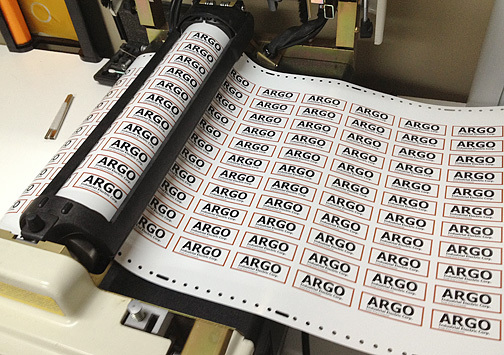 Custom Vinyl Decals and Labels are the most popular way to provide product identification. 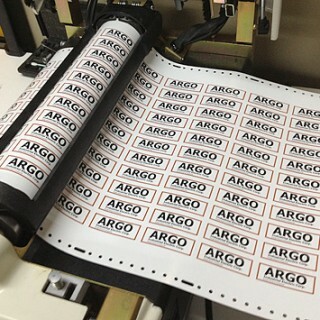 Most pressure sensitive, adhesive backed decals are manufactured from vinyl material since the vinyl has excellent printing characteristics. 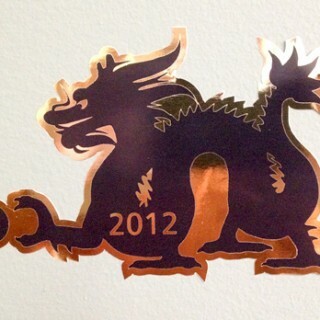 These decals are suitable for indoor or outdoor applications. 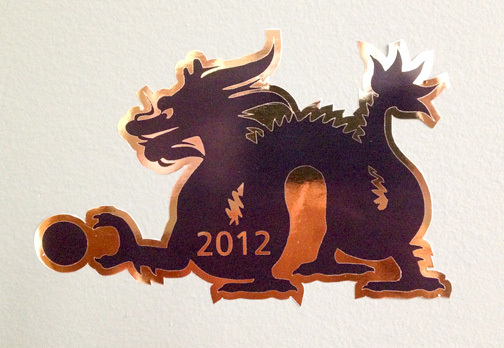 Vinyl decal material can be die cut, or digitally printed to meet just about any desired application. 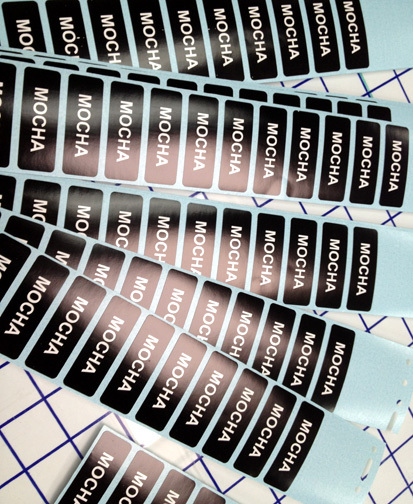 Total Image can use our years of experience to determine the perfect combination of decal vinyl, adhesives, and printing method to achieve the best product for your specifications. 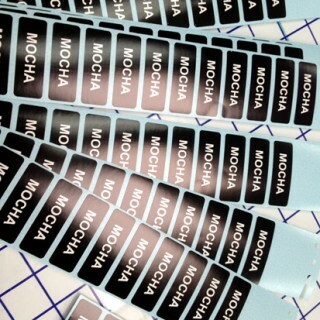 Customers love the fact that our decals are completely waterproof, UV resistant, and cleanable. 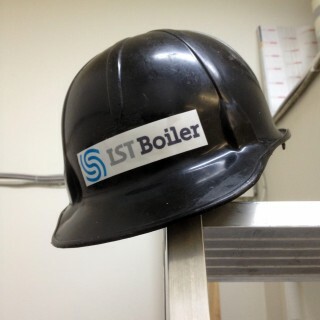 For even greater protection, they can be over-laminated to add further protection and longevity. We also produce extremely tough floor graphics and decals to promote retail items in your store or enhance warehouse safety.